Well it is official! 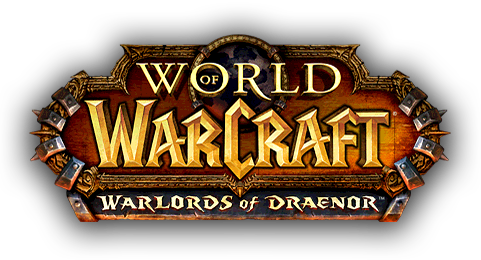 Blizzard has announced their continuation to World of Warcraft with their new expansion “Warlords of Draenor”. There is not a lot released on it so far, but you can see the main site by clicking here. Or you can see these two game play trailers!